The school was last inspected in February 2017. Please find links to both the report and a letter from the Headteacher below. 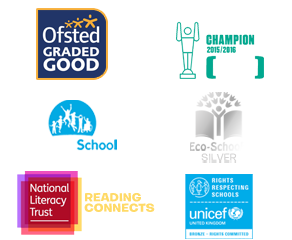 You can also visit the Ofsted website for more information.